Interested in a Monthly Rate? All other reservation dates follow this cancellation policy. Cancellations will be accepted if made at least 3 days prior to reservation, at no cost. Cancellations made within 48 hours prior to reservation, will incur a service fee of $10 per day. Reservations that are not cancelled, will be charged for the full reservation. 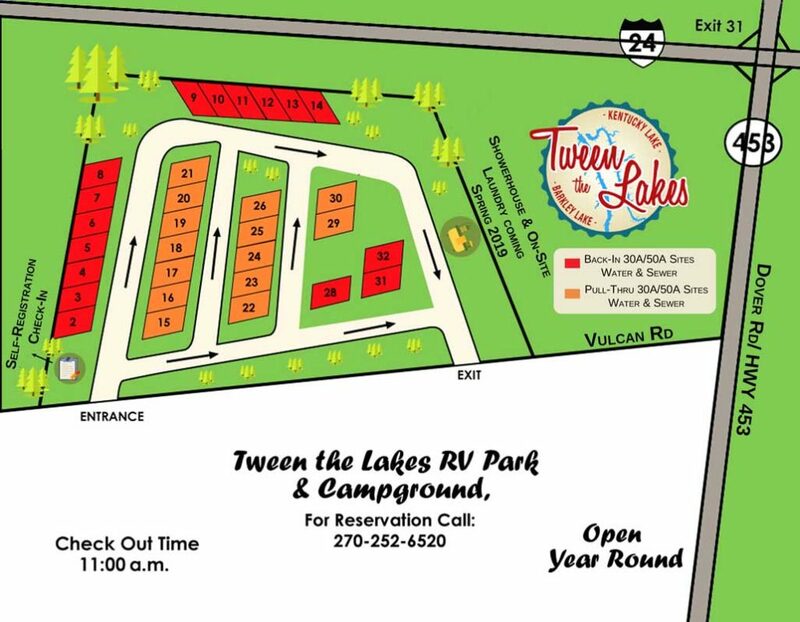 Refunds will revert back to a daily or weekly rate (whichever is applicable) and the customer will receive the difference in their balance paid to Tween the Lakes RV Park & Campground. 2018 © Tween the Lakes Campground. 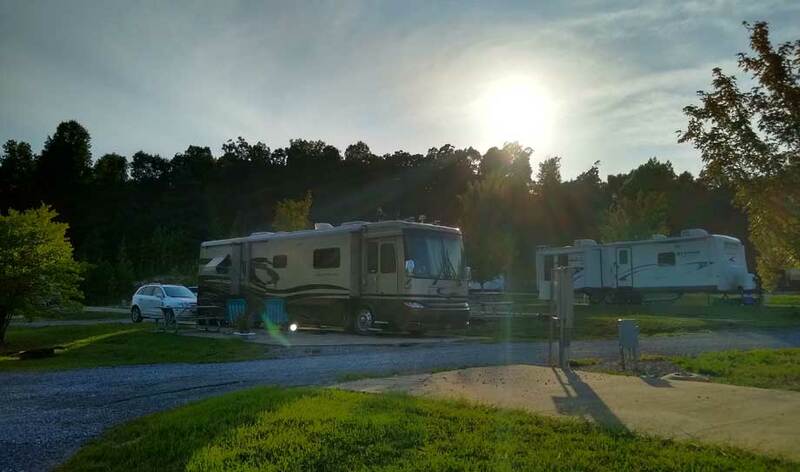 RV Park near Kentucky Lake RV Park Website and Marketing by CampgroundViews.com.